One of the most critical areas when planning a wedding is on how to decorate the wedding reception. The couple will need to decide what type of decorative materials fits the theme of their wedding. Wedding centerpieces, in particular, are the types which will be placed on the tables, but should match to the entire atmosphere of the reception. Centerpieces are basically used to embellish and bring attention to each table in the reception. Wedding centerpieces play as one of the most creative things during weddings, and if perfectly chosen, they will be something that guests will certainly remember not only during the celebration but long after the wedding ends. That's the reason why many couples are really trying their best to come up with perfect centerpieces for their wedding reception. 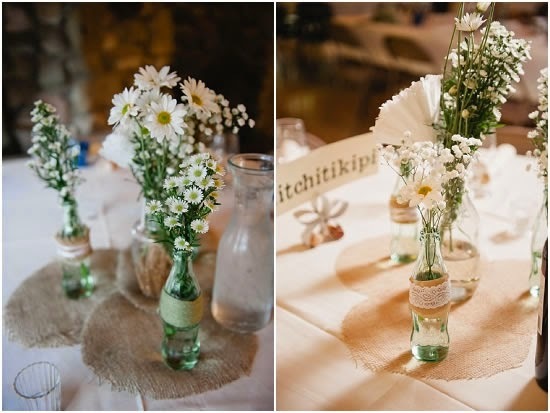 Wedding centerpieces doesn't need to be very expensive, nor just picked out at random. One should give thought, as these items will leave a long lasting impression on all the people involved. 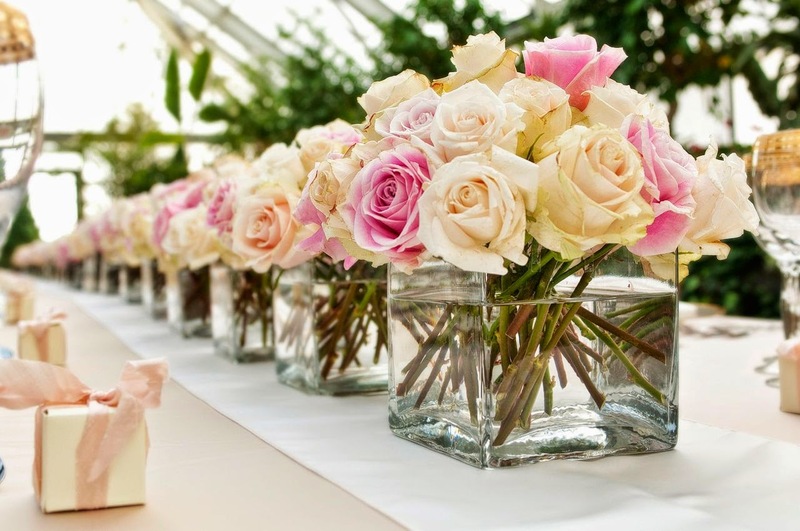 When shopping for wedding centerpieces, the first thing to consider is the budget. 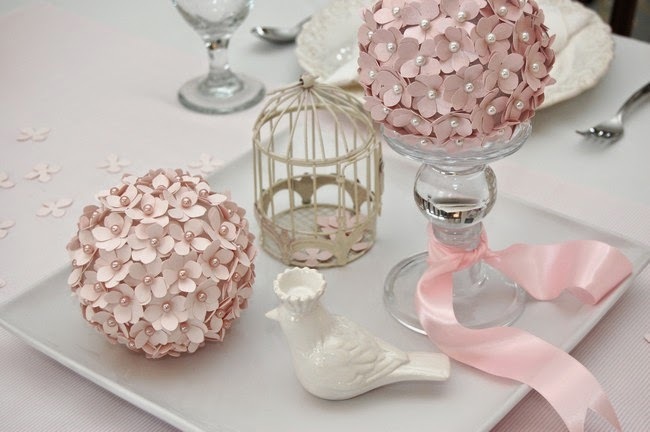 Wedding supplies, such as centerpieces can take a huge chunk in the budget if one is not careful. Therefore, one should stick to the budget to avoid overspending all her money on the centerpieces and then compromising other major things that are more important than those pieces. Also, the number of guests as well as the theme and color of the wedding must be taken into consideration. It is important to choose matching centerpieces to help pull the entire look of the celebration. Flower arrangements are among the most popular wedding centerpieces that most couples have during their reception. Flowers have been a favorite decoration for years and still continue to be, as they are less expensive and simply beautiful. Flower arrangements are quite easy to make, as well. One could simply places a few flowers into vases, and that's it. All it takes are flowers that are matching to the colors of the wedding, or to the table linens. Wedding centerpieces will got with other reception accessories such as knife and servers, napkin tings, candle holders, and wedding favors. There various centerpieces available to choose from, and they are mostly found online. Shopping for wedding centerpieces can be done via the Internet. Today, many engaged couples opt to shop online that purchasing at a local shop, as it is more easy, fast and affordable. There are so many web-based stores that specializes on wedding supplies, from wedding invitations, centerpieces, wedding favors to bridal accessories. Additionally, most of wedding products available online can be made personalized by either including photos, names or monogram. Meaning, there are chances that centerpieces can be made personalized. 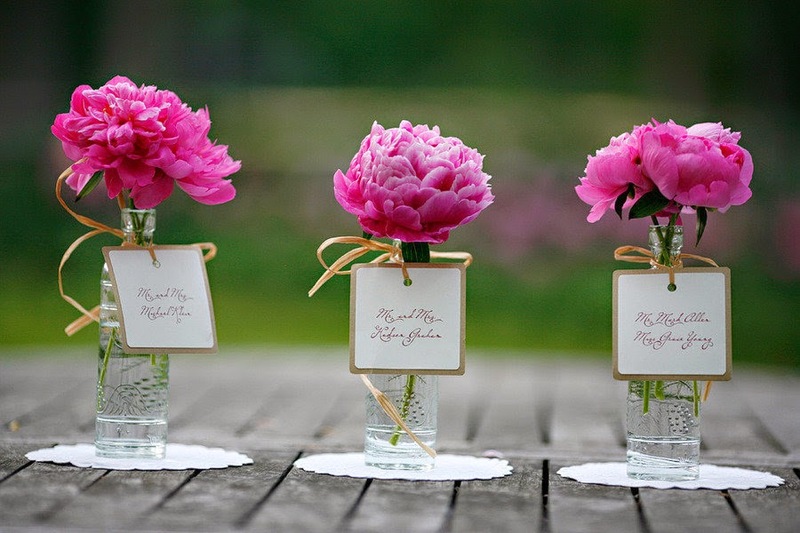 One can have photo glass vases, which include a wedding photo, to hold beautiful flowers. 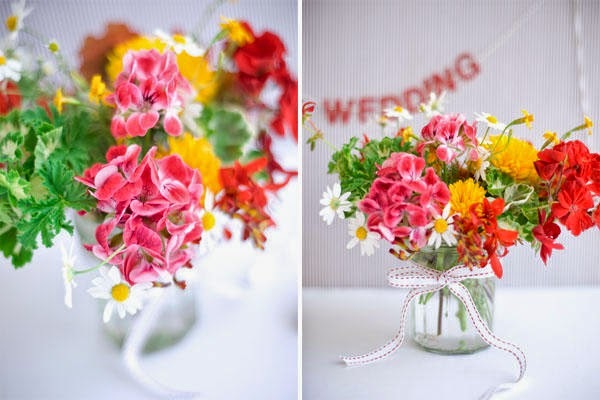 Aside from personalized wedding centerpieces, there are also unique ideas which will always be welcome. Actually, it pays to be creative and unique. 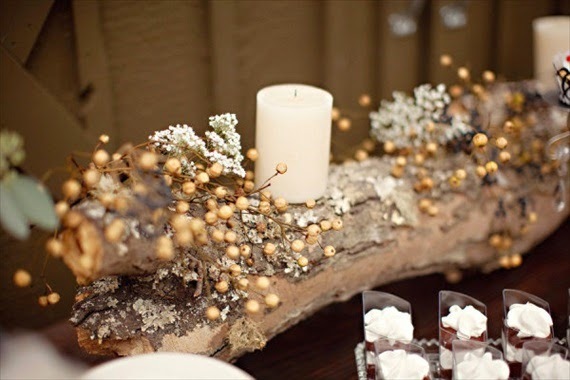 After all, it won't hurt to go beyond traditional centerpieces which often used during weddings..